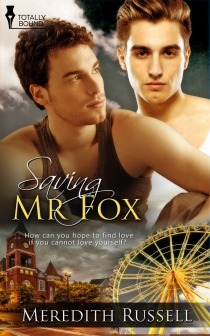 My guest today is Meredith Russell and I’m featuring her book Saving Mr Fox. This is a sweet story of love and redemption set in a small town where two young men who used to be sweethearts are reunited. If that’s not enticement enough it also has some rather hot scenes just to put the icing and cherry on the cake. 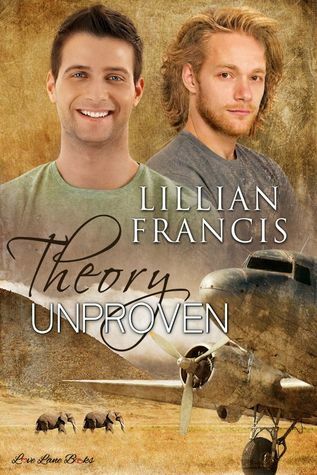 I’d like to recommend Theory Unproven by Lillian Francis. I must have read the story three times now. It’s one I come back to, a kind of comfort book I guess, and one of those stories that just lingers around at the back of your mind, but in a good way, like a welcome, warm memory. The story is set against the beautiful but sometimes harsh backdrop of South Africa. I love the picture the author paints for the reader and it makes for a vibrant romance. Oh, and there are also elephants and I love elephants, and particularly these elephants who definitely make for wonderful supporting characters. Theory Unproven is a great read. 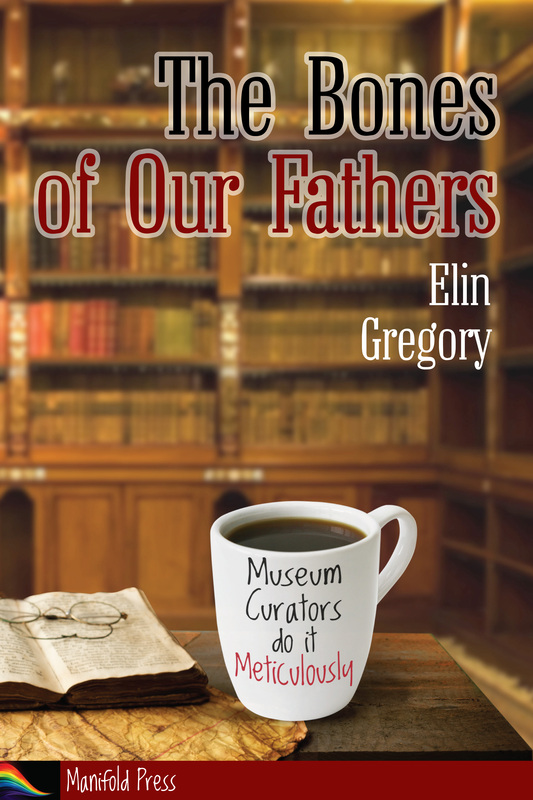 My guest this week is one of my favourite historical authors, someone whose work is a joy to read and who has recently returned from a bit of a hiatus. 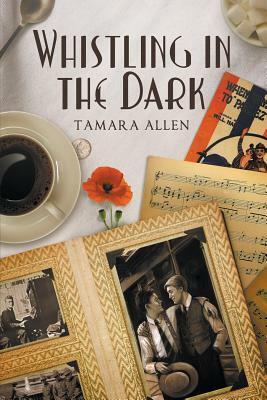 Please join me in welcoming Tamara Allen, whose book The Only Gold was one of my favourite reads of 2011. 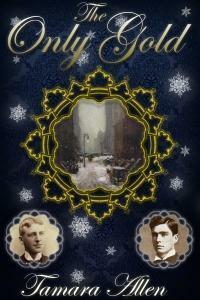 This story based in wintry New York, at a time of flux in the banking industry with the mother of all winter storms blowing is excitement from start to finish and in Jonah and Reid offers two memorable MCs. Very highly recommended for everyone who likes their history detailed and precise but likes a romp along plot to go with it. Jonah Woolner’s life is as prudently regulated as the bank where he works. It’s a satisfying life until he’s passed over for promotion in favor of newcomer Reid Hylliard. Brash and enterprising, Reid beguiles everyone except Jonah, who’s convinced Reid’s progressive ideas will be the bank’s ruin. When Jonah begins to discover there’s more to Reid than meets the eye, he risks succumbing to Reid’s charms-but unlocking the vault to all of Reid’s secrets could lead him down a dangerous path. Losing his promotion-and perhaps his heart-is the least of Jonah’s difficulties. When the vengeful son of a Union army vet descends upon the bank to steal a government deposit of half a million dollars during the deadliest blizzard to ever sweep New York, Jonah and Reid are trapped, at odds and fighting for their lives. 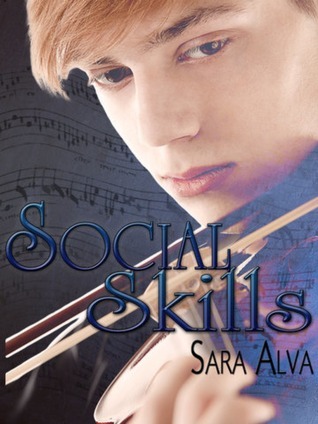 I would love to recommend Social Skills, an m/m romance by Sara Alva. It was published in 2013 and the story has stayed with me ever since. I have a huge affection for quiet, gentle stories. They may not get the attention flashier books generally receive, but they’re often the more powerful read and they stay with you longest. Social Skills has that kind of impact. It’s honest, smart, tender, and real. I wish we had more m/m of that quality. I have a bit of a gap this week with no scheduled author so I can pick one of the books from way back whose author is a bit of a mystery. 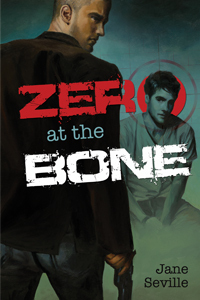 I’m told that Zero at the Bone by Jane Seville started out life online as a fan fic but I don’t believe you would be able to guess this. I certainly didn’t but loved the story on its own terms, and the characters hold up beautifully even without any familiarity with the fandom they are drawn from. This is a romp-along tale of betrayal, danger and growing trust between a very sweet man who happened to be in the wrong place at the wrong time and an utter scoundrel, an assassin for hire who has had a very successful career to date. Just think about that – this is a man who has killed, again and again, calmly and dispassionately for money. He should be, and was for several chapters, an object of loathing and yet it wasn’t long before he had my sympathy. Yes, I know in romances one is likely to forgive the MCs a lot just out of the desire to see the relationship develop but I expect more than that from a book and this one really delivered. 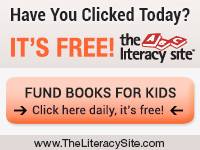 It’s so well known I can’t believe that any one who might look at my blog wouldn’t have read it, but I’m posting about it anyway just in case. After witnessing a mob hit, surgeon Jack Francisco is put into protective custody to keep him safe until he can testify. A hitman known only as D is blackmailed into killing Jack, but when he tracks him down, his weary conscience won’t allow him to murder an innocent man. 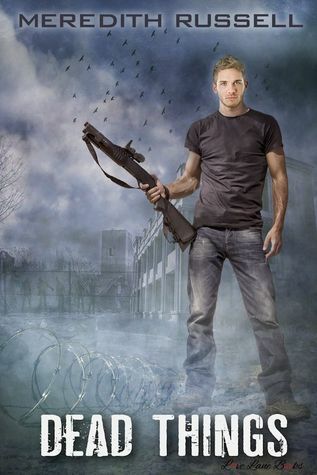 Finding in each other an unlikely ally, Jack and D are soon on the run from shadowy enemies. 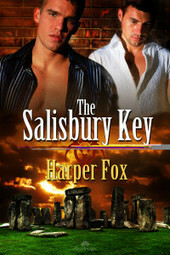 Forced to work together to survive, the two men forge a bond that ripens into unexpected passion. Jack sees the wounded soul beneath D’s cold, detached exterior, and D finds in Jack the person who can help him reclaim the man he once was. As the day of Jack’s testimony approaches, he and D find themselves not only fighting for their lives… but also fighting for their future. A future together. I’ve got two books for you this week, because there’s a sequel!! Always good news. And in this case essential because it ties up a few dangly threads from the first book. 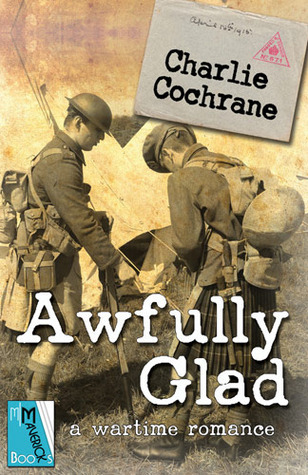 This isn’t to say that the first book wasn’t a terrific read on it’s own but the author had left a few little teasers that implied a sequel might be in the offing. 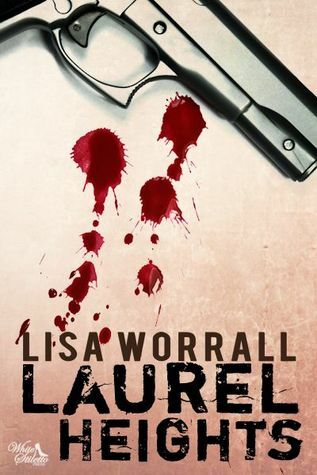 If you like detectives placed under stress with lives on the line you’ll love Lisa Worrall’s Laurel Heights series, even if there are bits of book two you may want to read through your fingers! 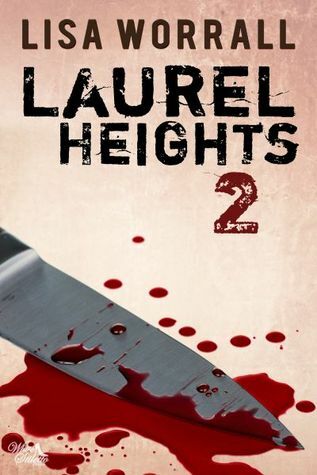 Detectives Scott Turner and Will Harrison are sent undercover after an apparent murder/suicide in Laurel Heights, an exclusive gay housing community. Will the two closeted officers be able to hide their attraction while each believing the other is straight? And is there a killer amongst them waiting to claim his next victim? As the wonderful Beatrix Potter said, “There is something delicious about writing the first words of a new story. You never quite know where they’ll take you.” I know exactly what she means. When Elin asked me to recommend a book I’d read and enjoyed, I didn’t have to think very hard. I loved Dead Things by Meredith Russell. Set after the zombie apocalypse, Meredith’s world-building is amazing. It draws you in from the first paragraph and she has created strong, sympathetic characters who give you a glimpse of how they continue to survive and even dare to fall in love. While running from flesh-eating zombies! I know she is working on book 2 and I poke her regularly to remind her I’m waiting. But until then, I strongly suggest that, if you haven’t already, you do not pass go, you do not collect two hundred pounds and you run like the wind to get your copy—now! I love Hell On Earth for its grimy, gritty, dystopian future and the non-stop action, but mostly I love my characters, Sandman and Vijay. Both are damaged, neither trusts the other to start with, but they forge an incredibly strong bond through everything they survive together in this book. Characters are the heart of any story for me, and these are some of my best. Sounds good eh? 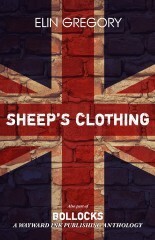 And look at that cover!! Warning: This book contains spaceships, soldiers, good guys, bad guys, solar system politics, and a one-eyed Gutter with an attitude.